Gresham's SJX Conference Seating is available in four dynamic versions; mesh, fully upholstered, upholstered seat and plastic seat. 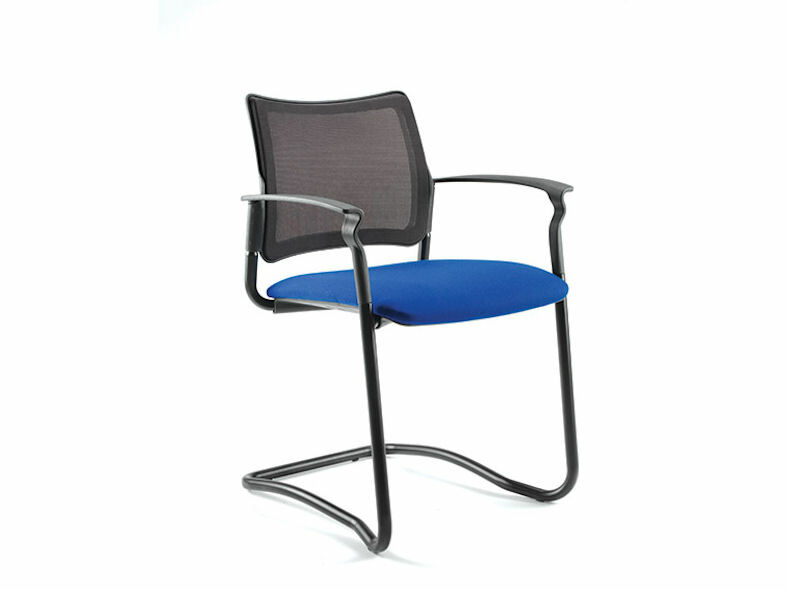 All seating is suitable for a varied range of applications. Gresham's SJX mesh backed conference seating is available in a choice of seat and mesh back colours which can be supplied upholstered or just plain plastic. The standard model can be fitted with fixed arms if required and is available in a choice of either four legs, cantilever or mobile. All SJX mesh conference seating is stackable making them an ideal choice in areas where limited space is an issue. Gresham's SJX fully upholstered conference seating is available in a selection of fabrics and colour choices. The standard model can be fitted with fixed arms and writing tablet if required and is available in a choice of either four legs, cantilever or mobile. All SJX fully upholstered conference seating is stackable making them an ideal choice in areas where limited space is an issue. 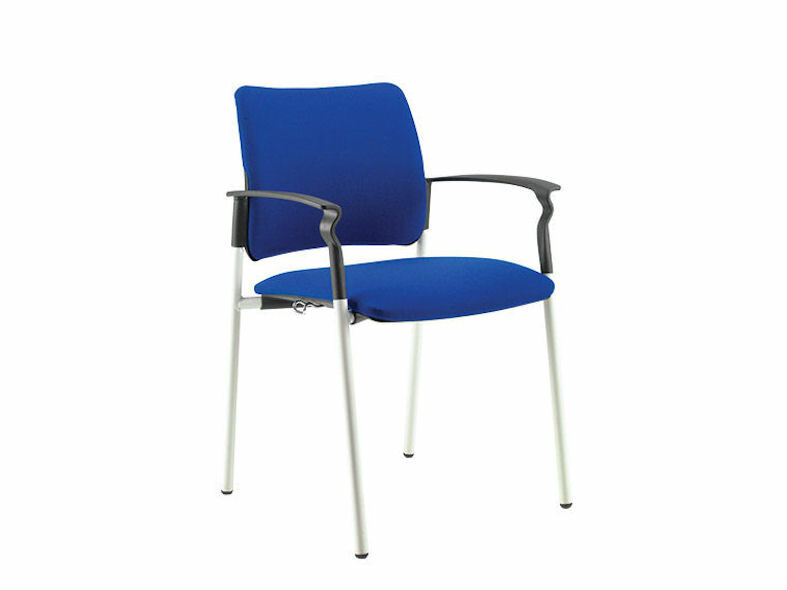 Gresham's SJX upholstered seat version is the perfect seating solution for a wide variety of applications. The standard model can be fitted with fixed arms and writing tablet if required and is available in a choice of either four legs, cantilever or mobile. 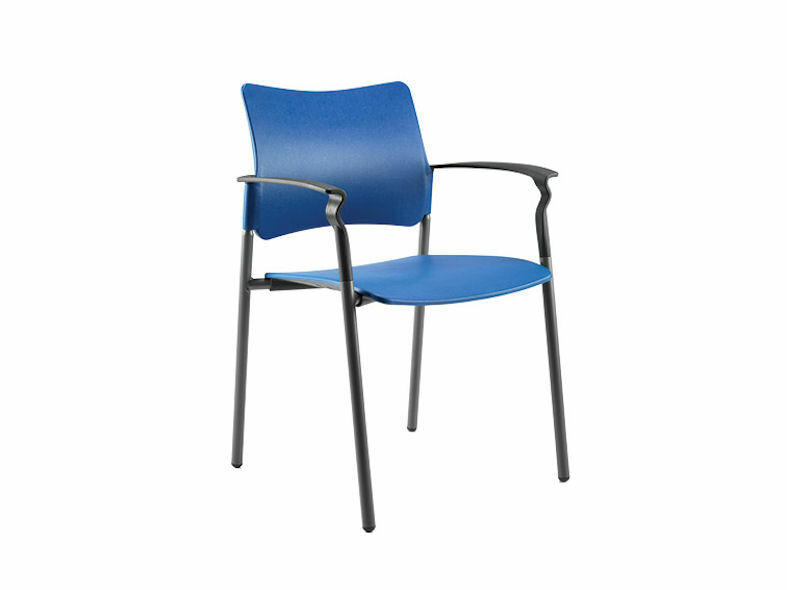 The seat is upholstered in a choice of coloured fabrics whilst the seat back is finished in plastic in a choice of either black, grey, blue or white finishes. All SJX upholstered conference seating is stackable making them an ideal choice in areas where limited space is an issue. Gresham's SJX plastic seatiing is available in a range of brightly coloured versions creating a fun, colourful display to any meeting area. The standard model can be fitted with fixed arms and writing tablet if required and is available in a choice of either four legs, cantilever or mobile. 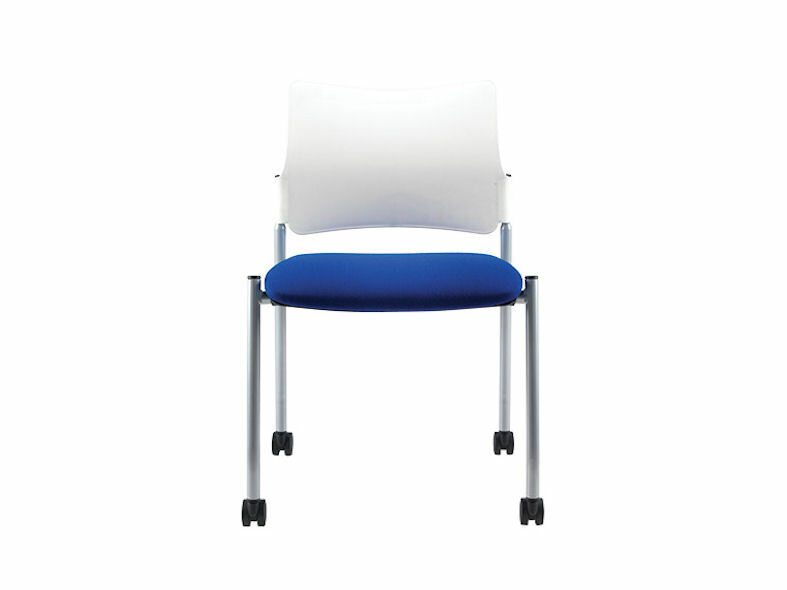 All SJX plastic conference seating is stackable making them an ideal choice in areas where limited space is an issue. All verions of Gresham's SJX conference seating are manufactured in accordance with ISO 14001: 2004 - Environmental Management Systems and BS EN ISO 9001: 2008 - Quality Management Systems.